When it comes to donations, people often think of giving money or clothes. However, donating one's own organs can be a gift that keeps on giving. Around 115 men, women, and children were on the national transplant waiting list in 2017. Most of them receive a successful transplant surgery, although 20 people, on average, die waiting for their salvation to appear on the list. People can donate up to 8 organs: Their heart, 2 lungs, 2 kidneys, intestines, liver, and pancreas. Bill Conner is the father of Abbey, who died suddenly at 20 years-old. Since that moment, Conner has rode his bike to meet the person who received his late daughter's heart. Abbey's father set a goal to cycle 2,000 miles to raise awareness about organ donors and the overall purpose of donating. He met a lot of different people, took selfies, and was loved by everybody so much. Bill finally met the guy, 21-year-old Jeffrey, who had received Abbey's heart. The father hugged him, bursting in tears when he realized that Jeffrey had a part of his late daughter. Mr. Conner couldn't let the guy go. In the end, Jeffery made a very heart-warming gesture: He gave a small gift to Bill for Father's Day. And it was something special...Bill pulled out a stethoscope to hear the heartbeat of his lovely daughter in Jeffrey's chest. Bill Conner took the difficult decision to donate Abbey's heart, but he knew it would be the right one, because this transplant could save someone's life, and it did! 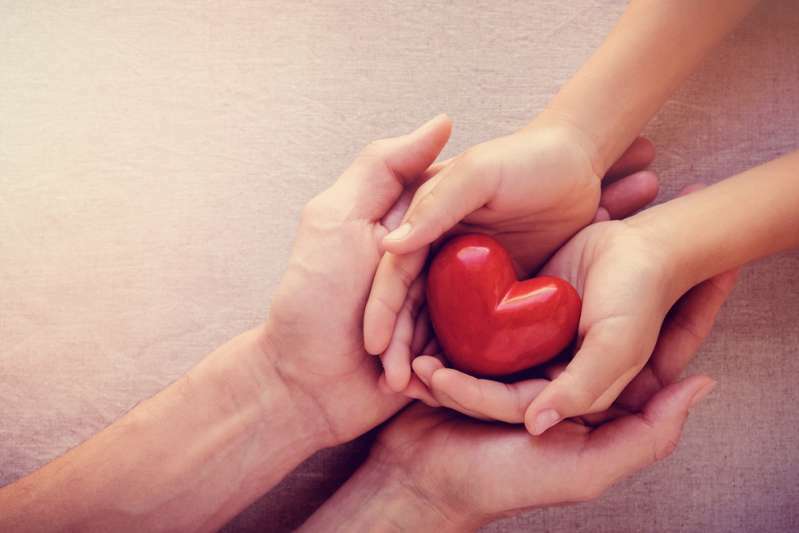 After hearing this extraordinary and heartfelt story, the rest of the world began sharing their own experiences and reactions about their donors and organ transplants. Life is tough, that's why we have to help one another, no matter what. Hopefully, everything will be all right with Jeffrey, and the Conners will live knowing that they and their daughter's heart saved someone's life.